Toby has lived and worked with boats all his life and now owns and runs the Thames Sailing Barge 'Ironsides'. He joined the team as one of two Managers 2014. His lifetime of knowledge has helped many users of the boatyard here at Faversham. 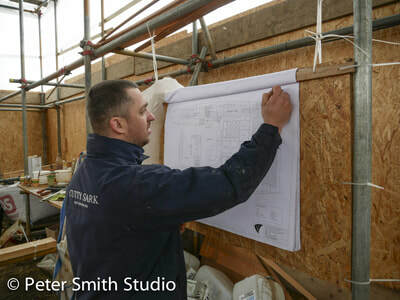 John's working general knowledge is excellent and he is a competent and skilled crane driver. 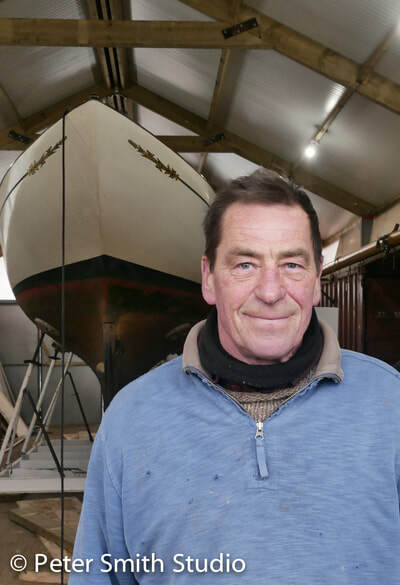 Glyn has worked with the yard for 25 years, so his experience is second to none. Jim joined the team in 2013, and has been indispensable ever since. 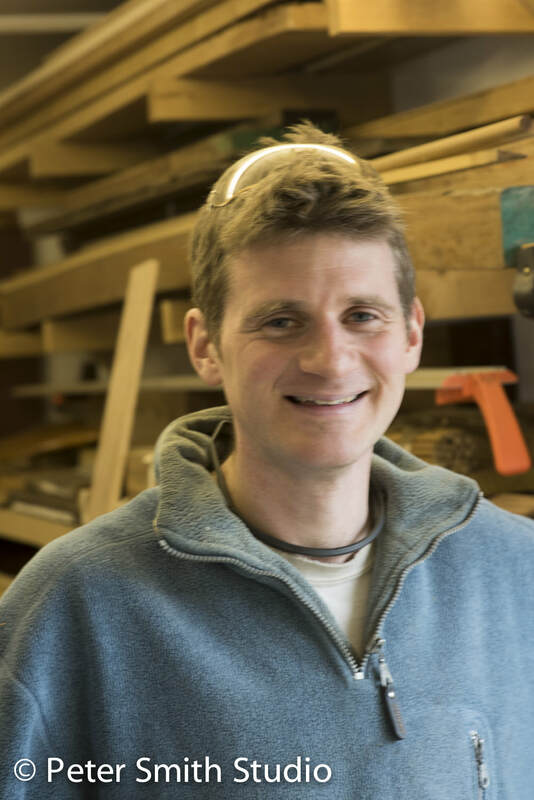 He has an incredible optimistic nature and enthusiasm with everything he does. 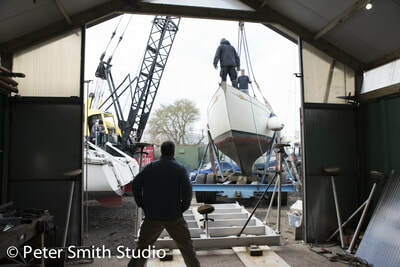 He is a boat owner himself, so sympathetic to individuals needs. 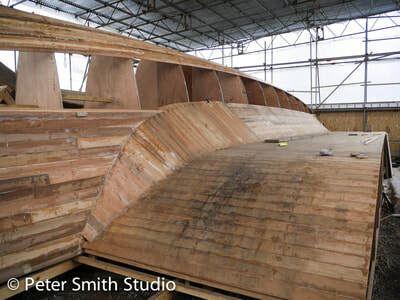 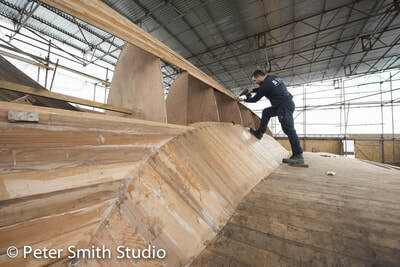 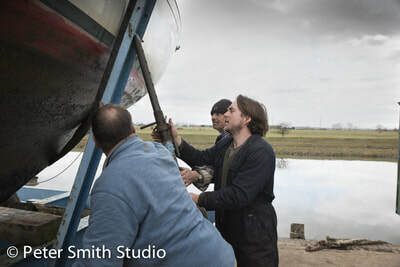 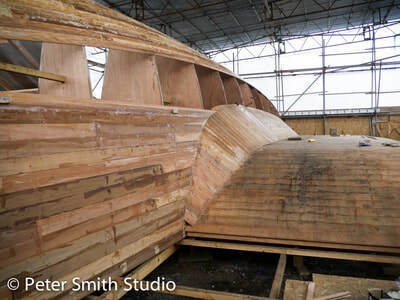 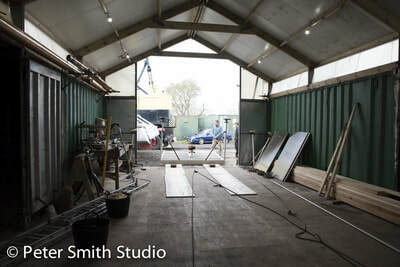 Maris and his team are currently working on a large boat building commission, as you can see from the pictures below. 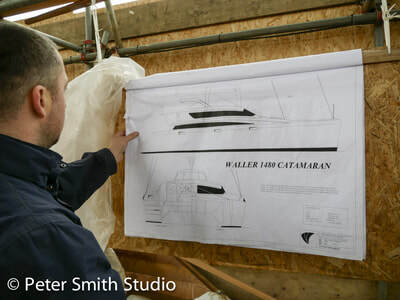 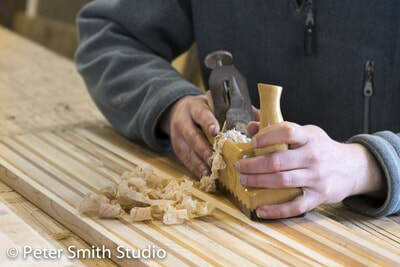 'Craftmanship and skilled' was how a client described Morgan, another onsite Shipwright. 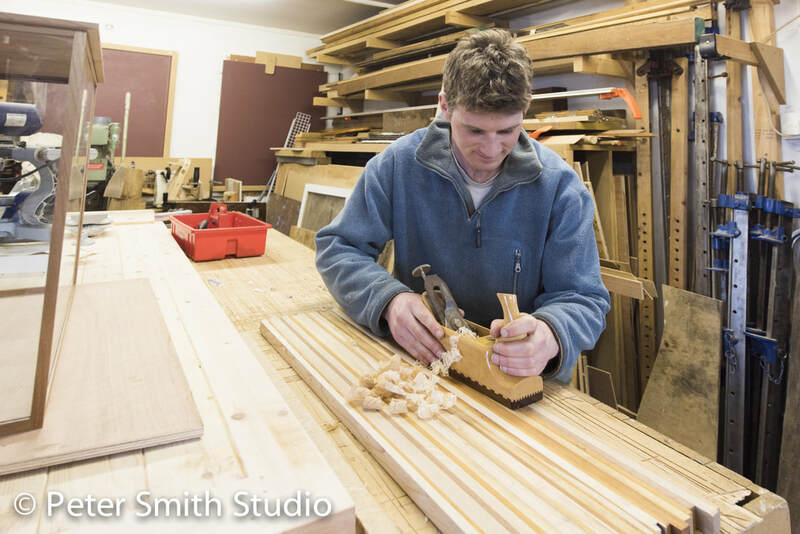 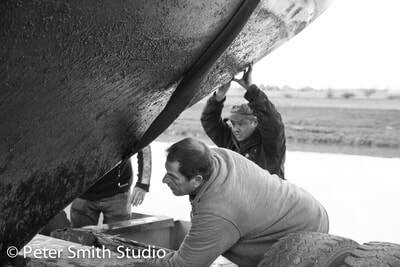 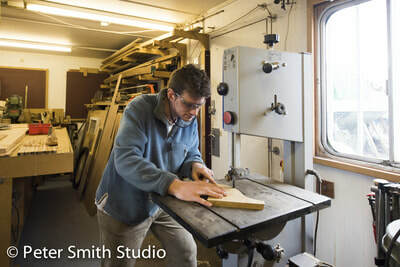 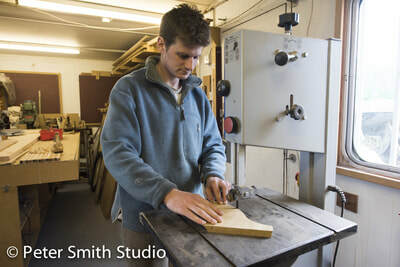 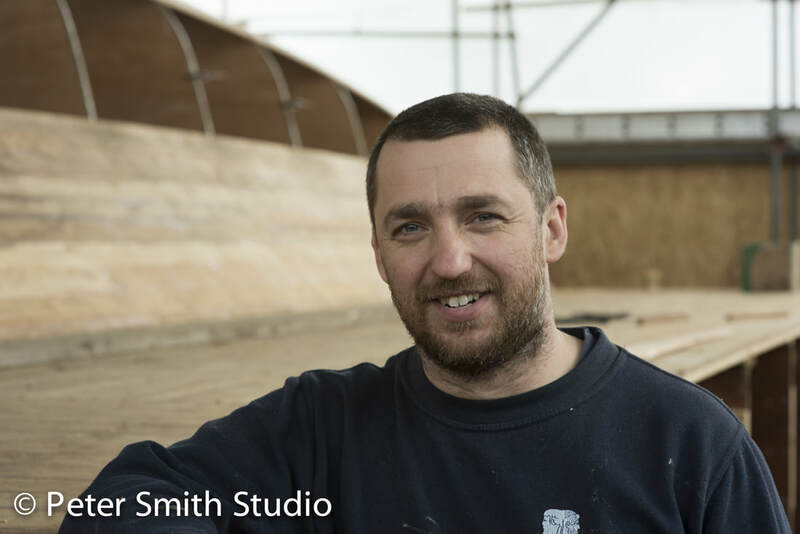 Simon and his team have years of Shipwright experience. 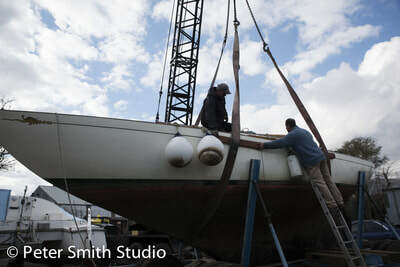 They have worked on many types of vessels from historic restorations, rebuilds and repairs. 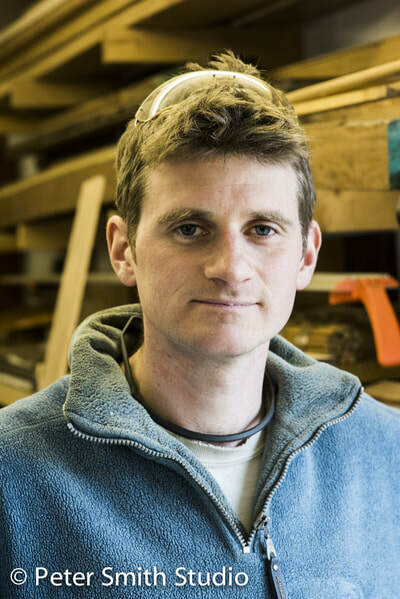 Andrew Reeve - Preparation, Painting & Varnishing etc. If you need to arrange any of the above services please contact the boatyard office here at Iron Wharf, Faversham.